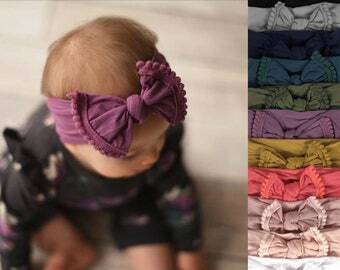 ✨ ~ Original Boho Headband ~ Trendy Baby Headband is made to fit any age! 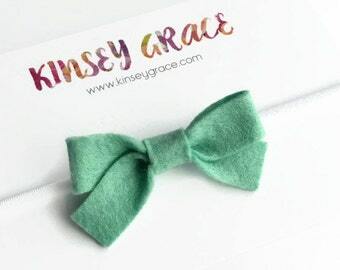 Perfect as a newborn baby girl headband, flower girl headband, birthday headband, or dressing up any outfit! 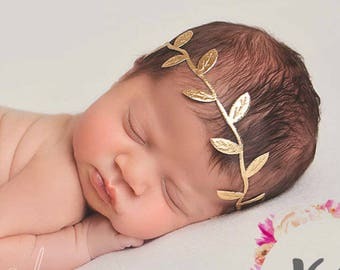 ✨Soft Metallic Ivy leaf trim is attached to premium white skinny elastic for plenty of stretch. 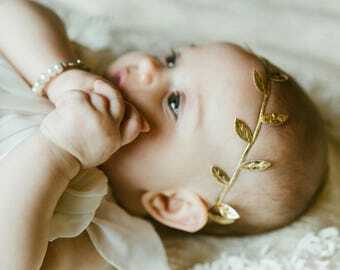 ✨Gold & Silver headbands are a more delicate style and should be used with care. 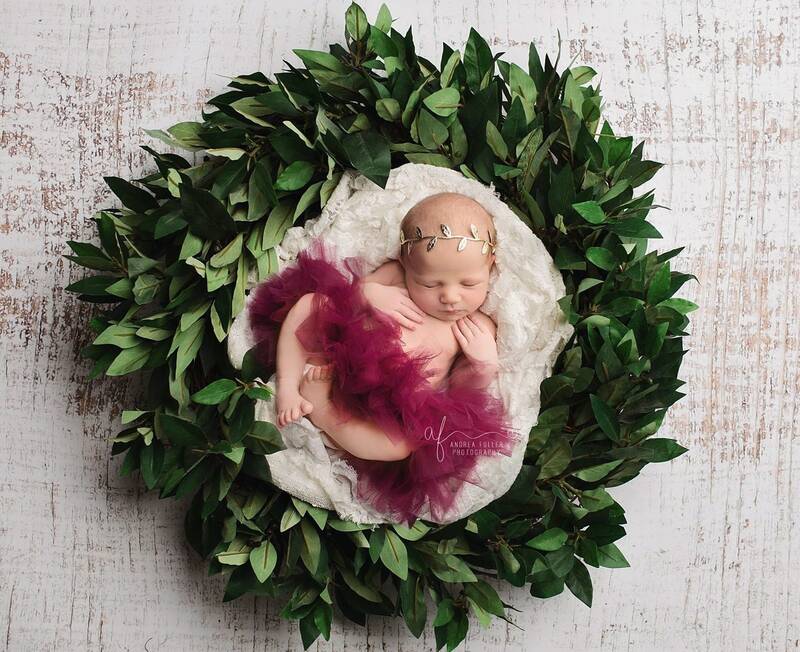 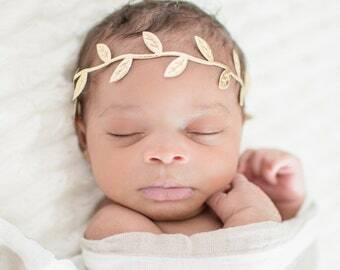 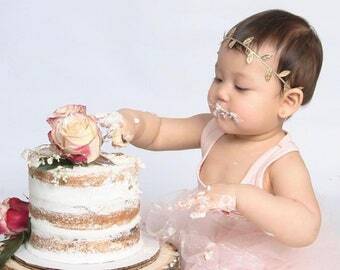 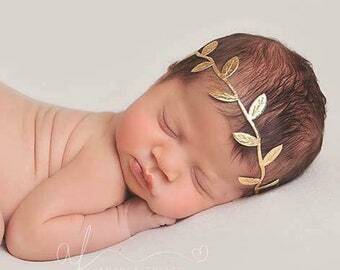 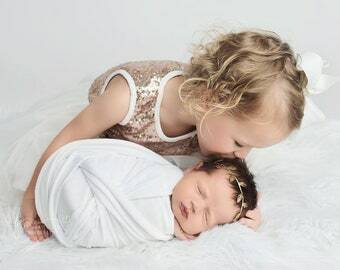 Perfect photo prop for newborn, baby, birthday, maternity or bridal photo shoots! 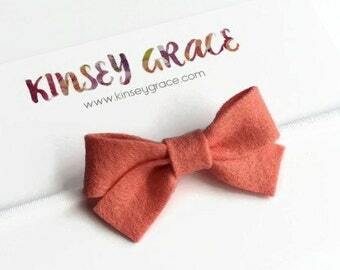 ✨KGco Hair Accessories are perfect for special occasions, gifting, & every day wear! 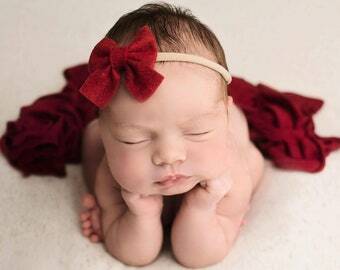 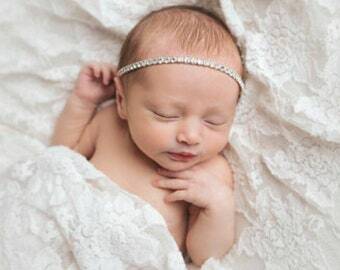 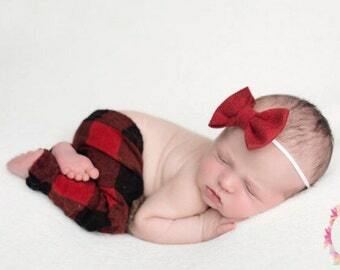 Headbands and Bows can be made to fit any age newborn through adult. 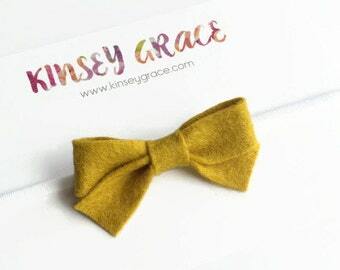 Classic and comfortable styles - Handmade since 2011. 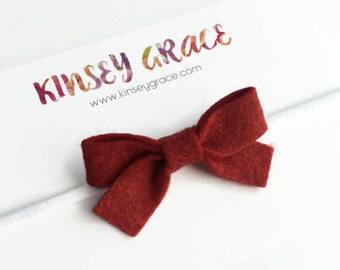 Seller communicated quickly and item was as described.